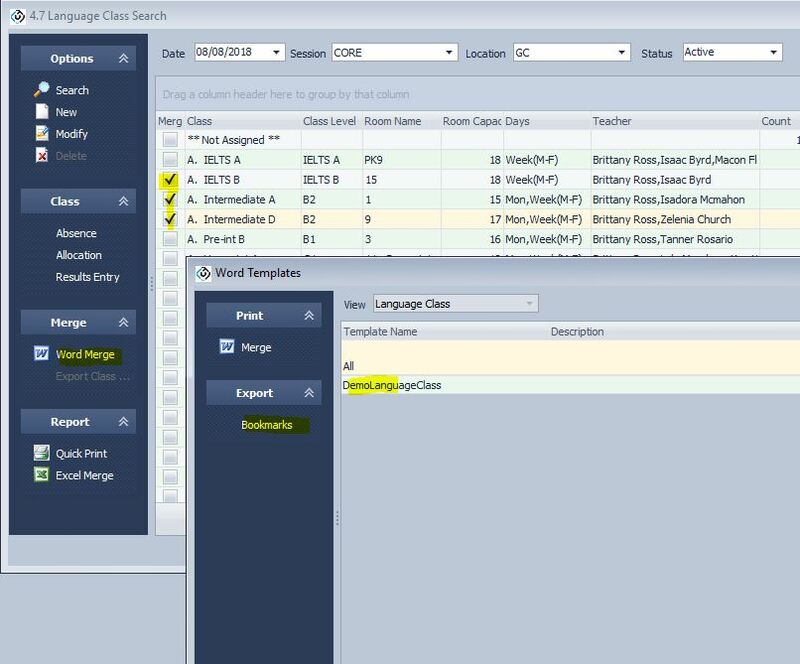 You can design the layout of template tables for use with bookmarks in the following areas: Enrolment, Enrolment Fees, Language Class and Language Results. To see the following in eBECAS make sure the user you use to access eBECAS has the access rights enabled under Utilities for the option Flexible Table Setup. 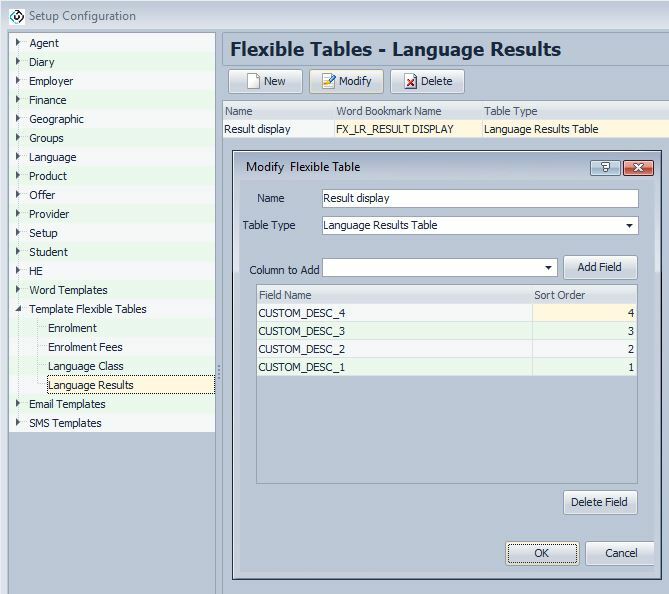 To demonstrate how these can be defined and used, please go to eBECAS – Main – Setup Configuration – Template Flexible Tables. 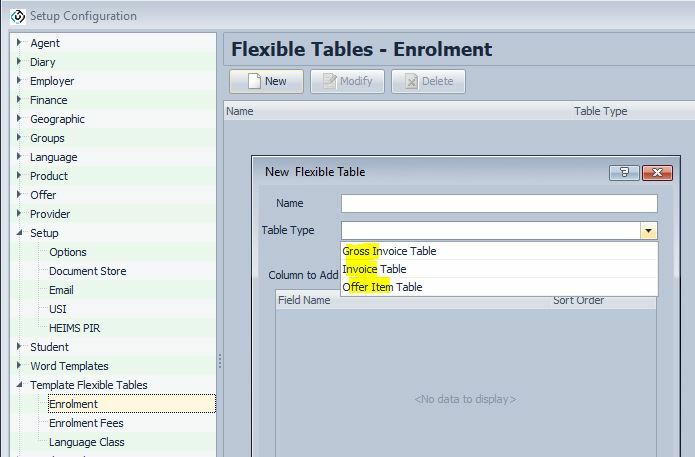 There are 3 Enrolment flexible table types: Gloss Invoice Table, Invoice Table, Offer Item Table. 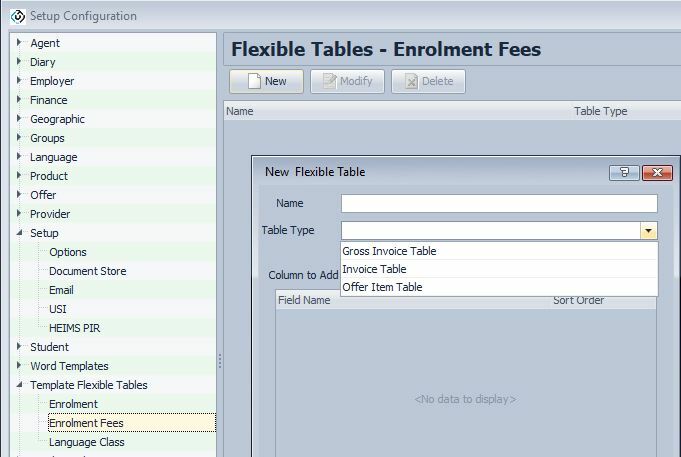 There are 3 Enrolment Fees flexible table types: Gloss Invoice Table, Invoice Table, Offer Item Table. 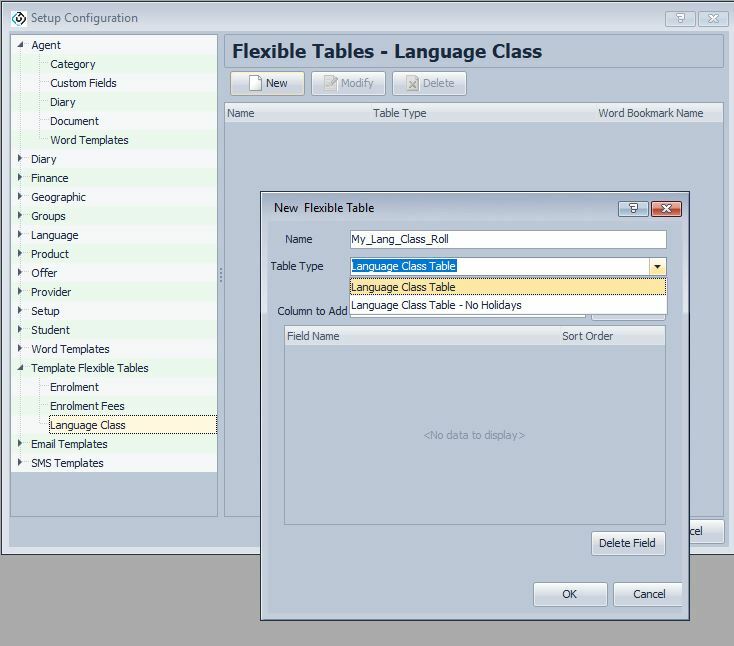 The Language Class flexible table bookmarks can be accessed from the Language Class area of eBECAS. 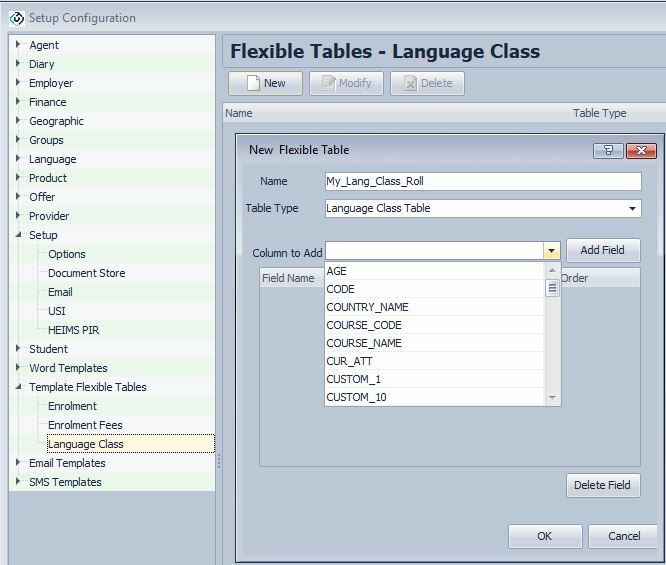 This is designed so you can create your own flexible layout for use with printing a Language Class Roll. 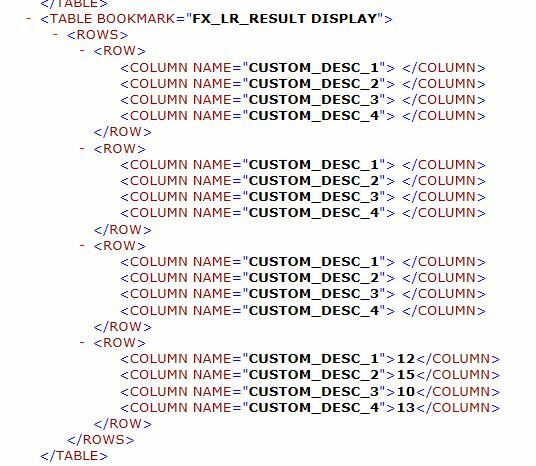 Press New then name the Table. Displays all the students in each class including those students on holidays. Displays all the students in each class excluding those students on holidays. 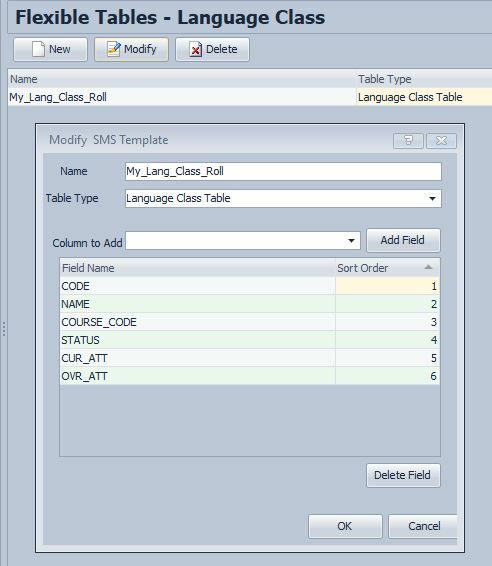 I have added the fields Student number, Student name, Course code, Status, Current Attendance and Overall Attendance. The Language Results are entered by Class or by Teacher Portal. There can be many results which can be entered up to weekly. 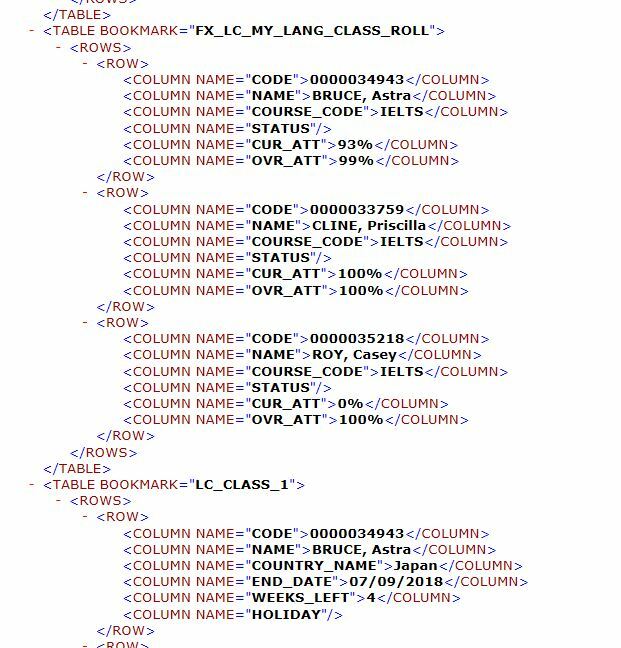 You can define what columns and the order for Language Results below.